You'll find plenty of first-hand advice from a range of expats, with regular interviews and real-life tales designed to help you settle in to your new surroundings. 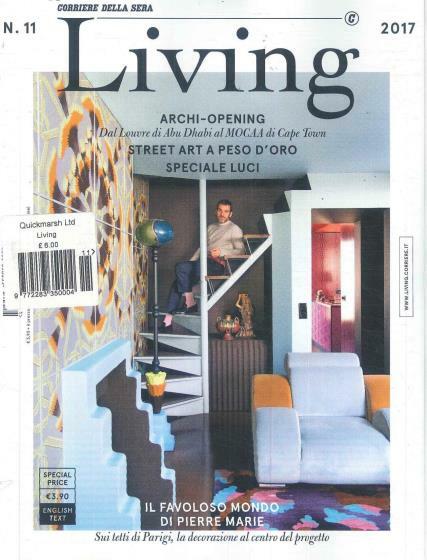 Buy a single copy or subscription to Living Italia magazine. There's also a number of practical, straight-forward guides to make your move as smooth as possible, with legal advice, cultural tips and FAQ's from relocation experts. You'll even find money-saving tips and handy budgeting tools each and every month.